Joellen J. Cademartori is the chief executive officer and co-owner of GovHR USA, and has nearly 30 years of cumulative experience working in the public sector as a municipal leader, and in human resources and management consulting. Joellen’s exceptional communication style has enabled her to develop and maintain strong relationships with her peers, elected and appointed officials, and related local government partners. She has built a solid reputation as a skilled negotiator, who is both fair and impartial. The ability to problem solve and think strategically are at the core of Joellen’s strengths. She is a consensus builder and has the proven ability to work with conceptual ideas, develop and supervise scopes of work, and produce desired results for her clients. She is also skilled at working in challenged environments, with a strong record of success in helping clients to navigate tough executive recruitment and consulting projects. The public sector human resources and management projects Joellen has worked on have earned her respect in local governments across the country. 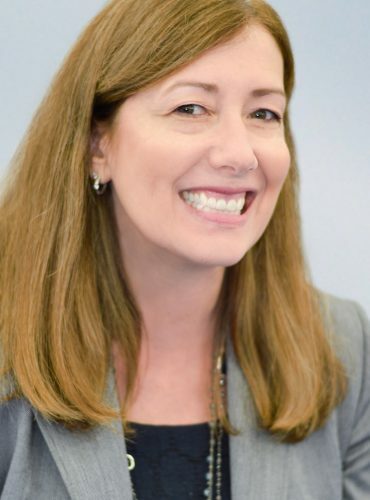 Due to her commitment and dedication to local government, she is known an industry leader in executive recruiting, interim staffing, in addition to human resources and management consulting work. Throughout her career, Joellen has been privileged to serve on numerous local, state and national committees. A personal and professional highlight for her was being on the International City/County Management Association (ICMA) Executive Board as a representative from the Northeast Region. Joellen regularly speaks in front of groups, and writes about a variety of local government topics, which include generational diversity, succession planning, performance management, resume development and interviewing skills and techniques. She is dedicated to developing the next generation of managers and remains passionate about excellence in local government.